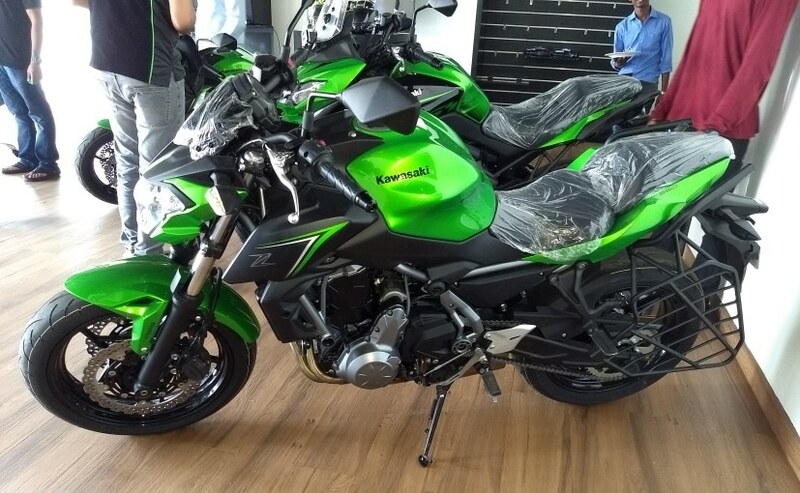 India Kawasaki Motors (IKM) has denied media reports of the company considering increasing the amount of localised manufacture of Kawasaki bike components, including certain parts in the engine. An IKM official told CarandBike, the bikes won't have more engine components manufactured in India anytime soon. India Kawasaki Motors (IKM) has denied reports of the company planning to locally manufacture and assemble of its 300 cc and 650 cc engines. Both engines are parallel-twin motors and power the Kawasaki Ninja 300, Kawasaki Ninja 650, Kawasaki Versys 650 and the Kawasaki Z650. All these motorcycle models are imported as completely knocked down (CKD) kits and assembled in India, and account for the bulk of India Kawasaki's sales. Manufacturing some components of these engines locally would mean some price advantage for the consumer, but India Kawasaki has denied any such plans. "We are already importing these from Thailand. As it is, India enjoys a free trade agreement with Thailand, and as such, the price advantage is passed on to our customers anyway. We currently don't have any plans of further localisation of our bikes," an official of India Kawasaki Motors told CarandBike. Kawasaki is not alone in taking advantage over the free trade agreement with Thailand. Most Ducati bikes sold in India are manufactured in the Ducati Thailand factory. Triumph Motorcycles also follow a similar route, manufacturing most of the models sold in India in Thailand. For Kawasaki, increasing localisation of its engines in India would mean much more than just investment. Component manufacturers have to be identified, a stringent quality assurance practice needs to be followed, and for the sales volumes Kawasaki currently enjoys in India, the Thailand route still is the more practical approach. Earlier this year, Kawasaki upgraded several of its models for 2017, with new styling and some changes to the suspension in a few models as well. 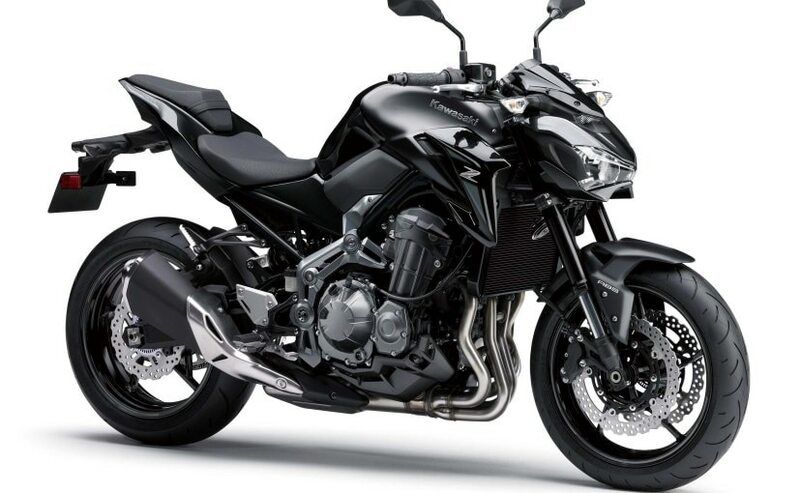 These bikes also include the all-new Kawasaki Z900, which will replace the Kawasaki Z800, and the Kawasaki Z650, a naked version of the Ninja 650 which replaces the Kawasaki ER-6n. The Kawasaki Ninja 650 is still one of the largest selling Kawasaki models in India, and sold 458 bikes in the financial year 2016-17. Priced at ₹ 5.69 lakh (ex-showroom Delhi), the 2017 Kawasaki Ninja 650 gets new ZX-10R-inspired styling and sharper looks overall. A new trellis frame on the 2017 model and new swingarm has resulted in the new Ninja 650 shedding weight of 15 kg over the outgoing model. 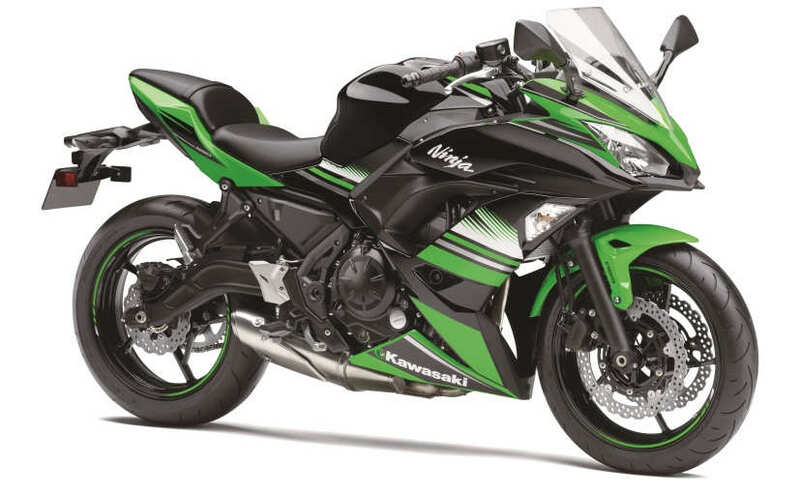 While the news of at least part local manufacture of Kawasaki engines would have meant an advantage to consumers on the sticker price, for now, Kawasaki seems to be content on getting the bikes and engines manufactured in their Thailand facility.